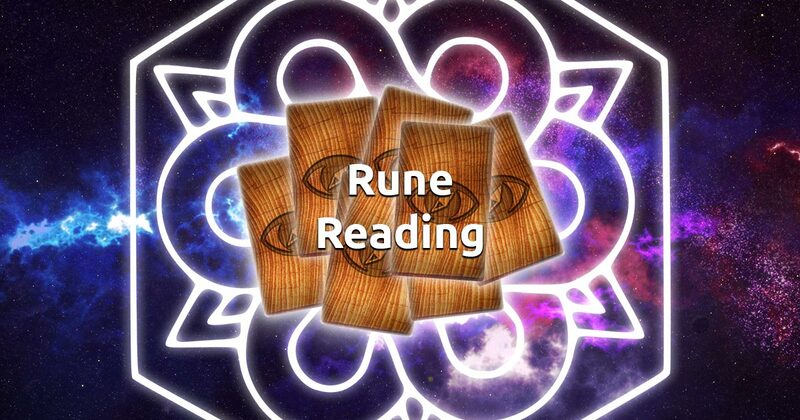 The Three Rune Reading will allow you to obtain the best possible answers to your questions. It will tell you whether you have a chance to fulfill your current aspirations. You can use this rune reading at any time if you feel the need to assess your current situation and direct your actions to a new priority. The 3 runes will give you information about all important elements of the situation, its development, obstacles you are to face, what will help you and a possible final outcome. In order to get a coherent response from this reading you need to concentrate fully, because it requires clear and precise questions. Without formulating a question that demands a yes or no answer, clear your head completely and focus with intensity on what is preoccupying your mind. When you are feeling ready, choose 3 runes to begin your free rune reading session.